Down to the Chestertown Natural Foods store yesterday for some nice produce. I needed some new models! 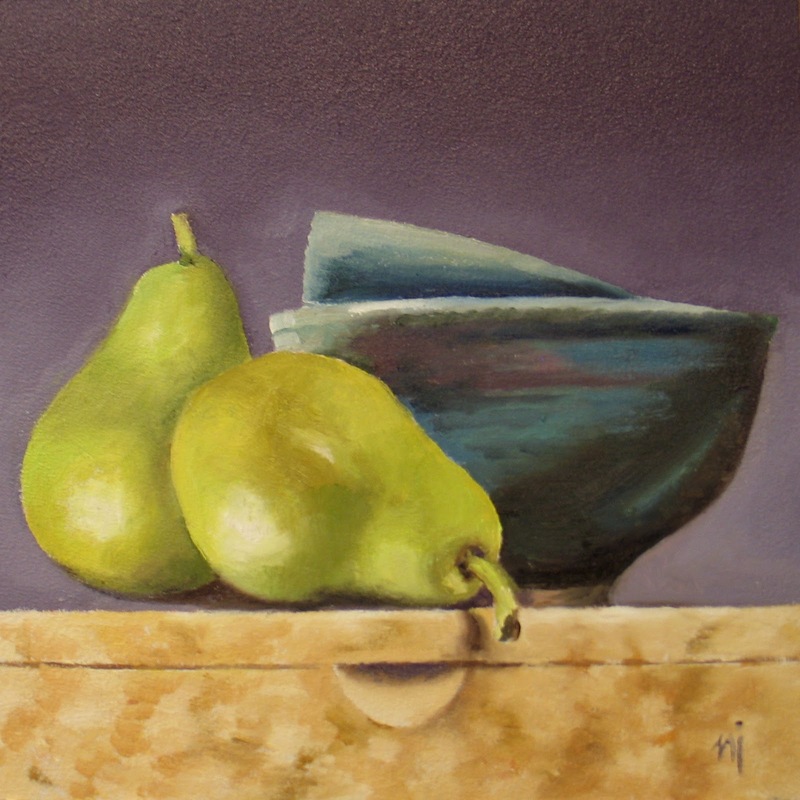 And aren't these pretty pears?